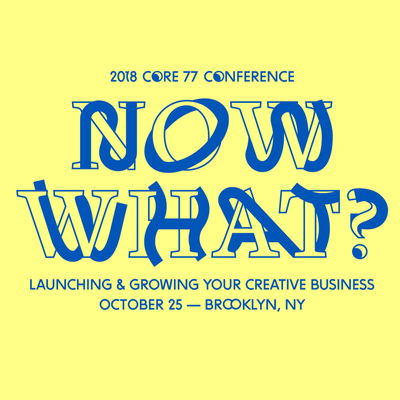 The success of this year's Core77 Conference "Now What? 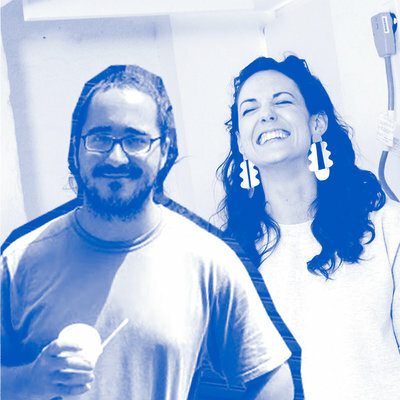 Launching & Growing Your Creative Business" hinges on the advice coming from seasoned creative entrepreneurs and consultants to help answer the question that will be on every attendee's mind: what does it take to run your own creative business and help it thrive? Before this one-day information bonanza begins, we wanted to give our readers a chance to ask some of our presenters some of their burning questions around the topic in our "Ask Me Anything" social media contest! If you write in a question, not only will you potentially have your question answered by one of our presenters, you'll also have a chance of winning a free ticket to our 2018 conference! * We're giving away two tickets in the contest, to be announced in two weeks. 1. Think up a real good question for one of our many "Now What?" presenters (check out the full list here). It could be about production, tips for success, marketing, crowdfunding... anything related to starting a creative business venture is fair game! 2. Post your question either a.) on Twitter with the hashtag #c77con2018 or b.) in the comments section of this Instagram post while also tagging a friend (Instagram comment must include both in order to win). 3. Post as many questions as you'd like! The better your questions are, the better your chance is of winning that ticket. On September 7th, 2 winners will be announced alongside a video of one of our conference presenters answering in full your pressing question! Pretty easy right? You have until September 3rd to send in your questions, so make 'em count! We can't wait to see what you've got brewing. 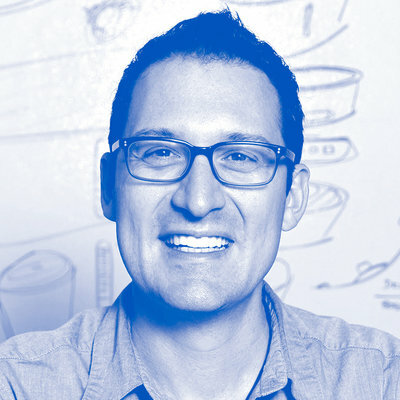 Haven't seen our full roster of amazing speakers yet? Check out our conference site and secure your ticket to the 2018 Core77 Conference today!